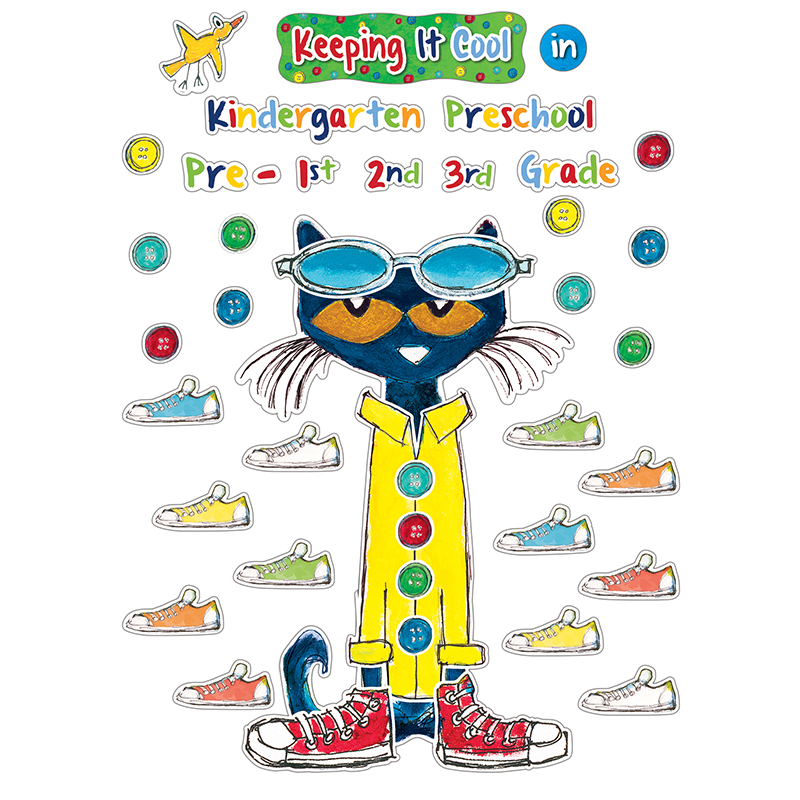 Looking to make your bulletin board stand out? 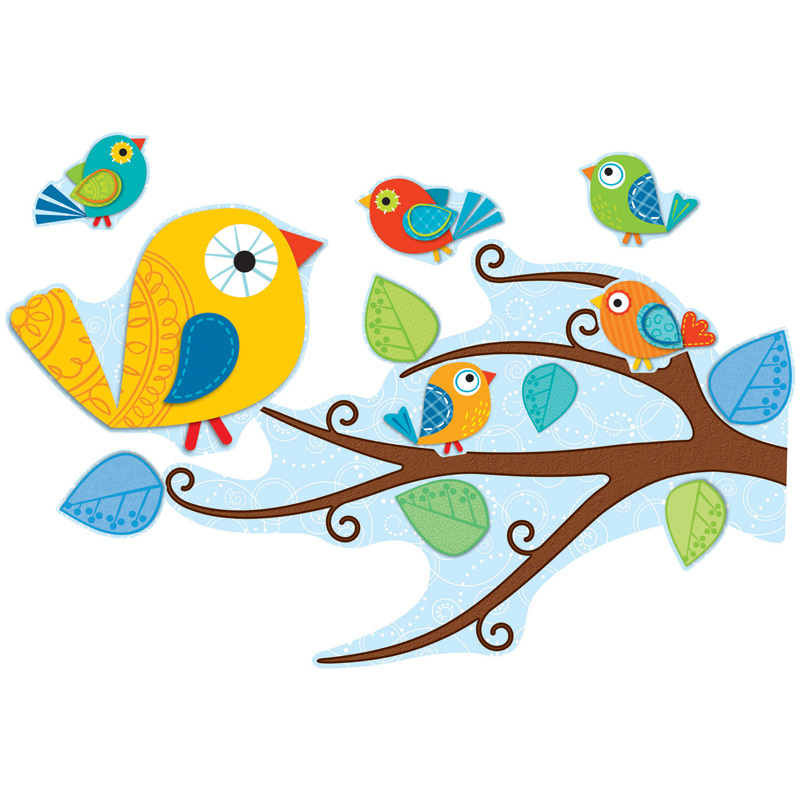 Now you can with our famous Boho Birds! The Boho Birds classroom theme is one of Carson-Dellosa's most popular picks for teachers everywhere and now you can get it for yourself with this Boho Birds Bulletin Board Set! The eye-catching, contemporary design of the Boho Birds Bulletin Board theme is sure to delight your students and brighten any classroom! 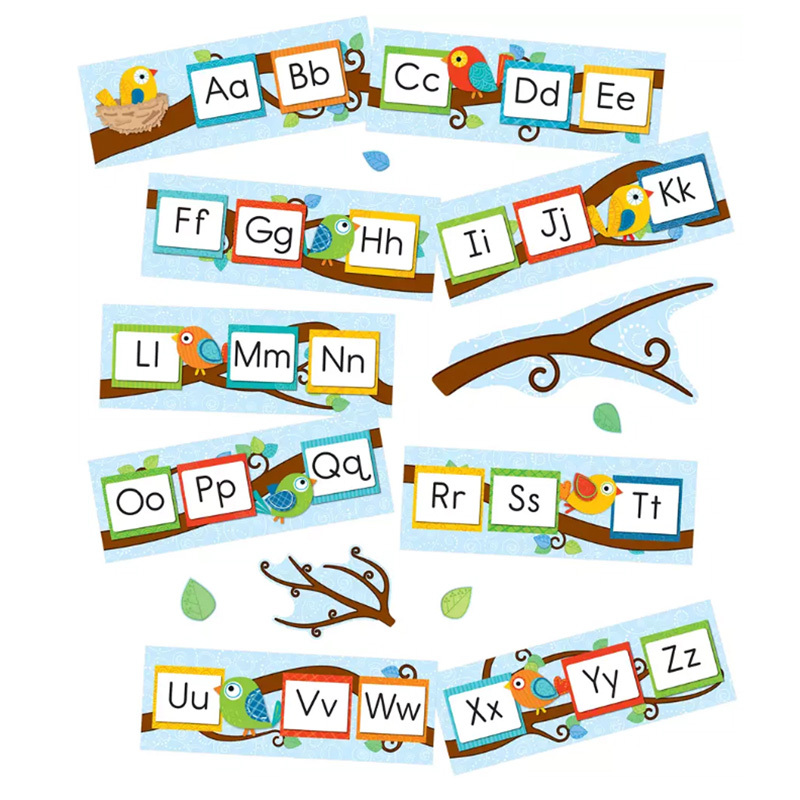 This bulletin board set includes everything you need to make classroom decorating quick and easy: 1 big Boho Bird (13 1/2" x 10 1/4"), 1 large tree limb (16 1/4" x 23"), 2 medium tree limbs (largest 16" x 23 1/2"), 2 small tree limbs (largest 5" x 12 1/4"), 35 small Boho Birds (largest 3 1/4" x 5 1/4"), and 40 leaves (largest 3" 3 3/4"). 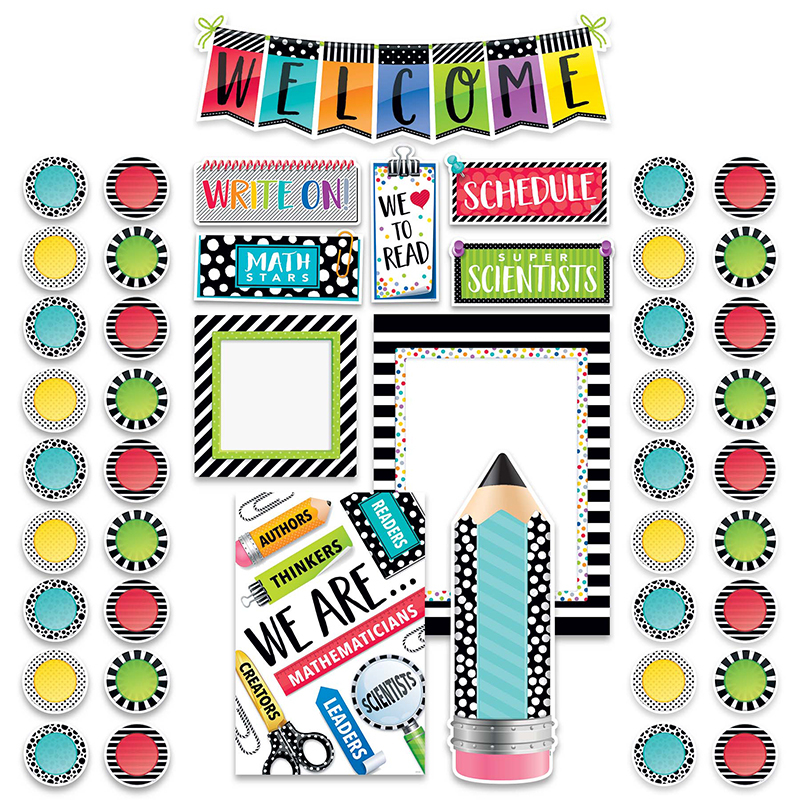 Be sure to check out the coordinating products for more Boho Birds designs to create an exciting classroom theme your students will love! 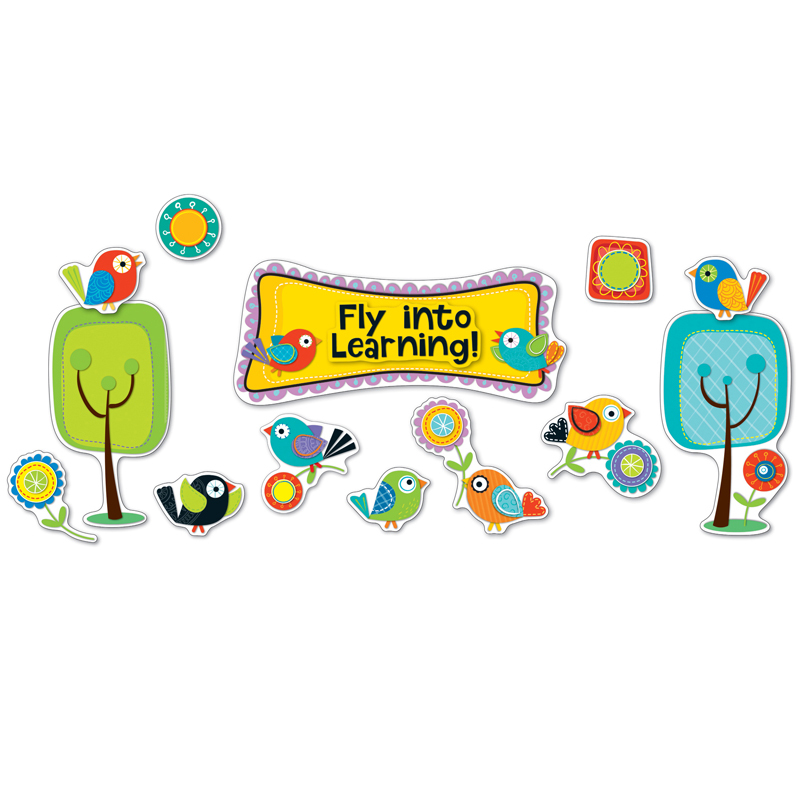 The Boho Birds Bb Set can be found in our Classroom Theme product category within the Bulletin Board Sets.